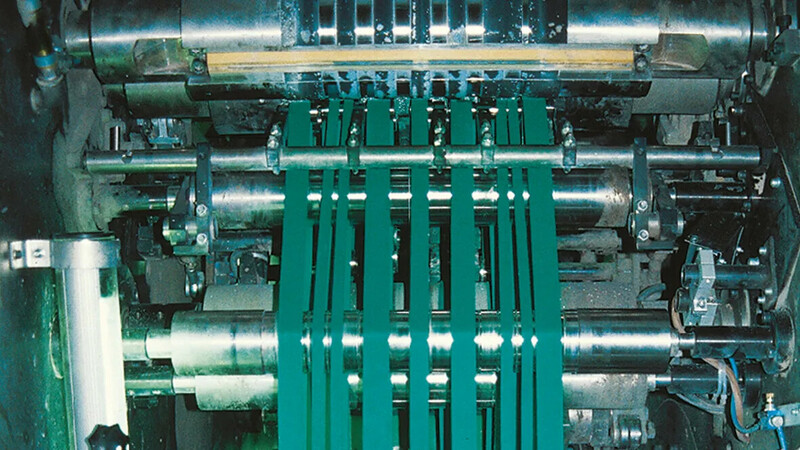 Paper web speeds up to 18 m/s can be achieved only by using folder belts with special tension members. 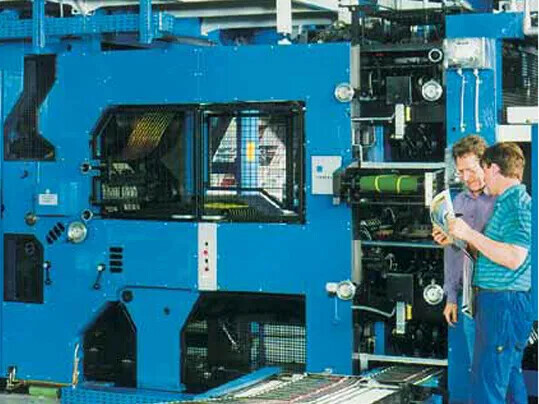 The most varied of paper types must be conveyed through the folder precisely and reliably, and at the same time the belts must have a long service life. With a polyester-based fabric tension member, the E line meets these requirements without cutting back on edge stability or lateral tear resistance.